With the growing need for SEO in businesses worldwide, there are many new aspects emerging in the SEO market. Various tools to help you make your website reachable and more user-friendly with regards to SEO. Given the kind of growth businesses have seen due to proper and regular application of SEO in their website development, every business could use a separate type of tool with regards to SEO in order to succeed. New and improved tools are coming into play, so if you are looking to venture into SEO tools that you haven’t tried yet, here are a few of them you can take a look at in 2018. Perhaps the top most preferred SEO tool out there is Ahrefs. It is free to start with and is used for search rankings. 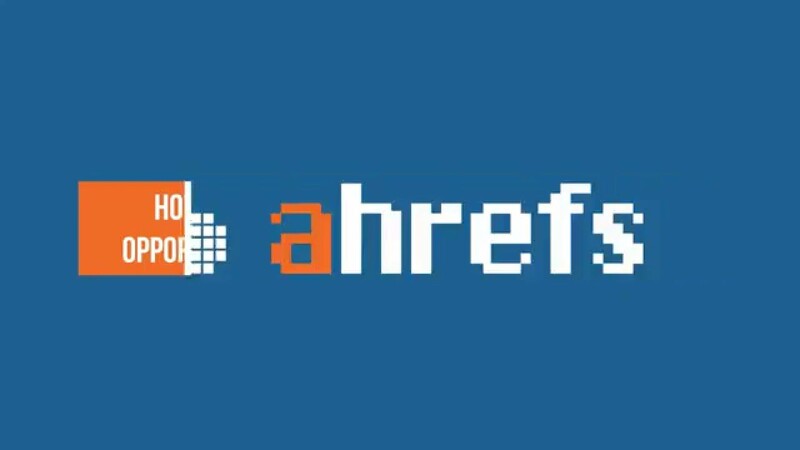 Majority of business owners, whether small or big, have used Ahrefs to improve and track their search engine rankings. The backlinking tool of Ahrefs is a fantastic one and provides exact analysis as needed. Ahrefs also comes with it’s own Content Explorer which helps you find the right keywords for your business website. The additional feature of Keyword explorer 2.0 gives you extra information and services including related keywords, keyword search volume, position history, difficulty level and SERP overview. You can either continue with a free account or upgrade to a premium one to enjoy additional privileges and features. An effective paid SEO tool for Keyword Research, Long Tail Pro is a paid one. After having had a change of ownership, Long Tail Pro is in for precise updates that will take it to the next level. As an SEO tool, this is an excellent product to invest in. Now a cloud based tool, Long Tail Pro is a keyword research tool that has become a lot faster and crisper. For search engine optimization, Long Tail Pro is a tool that has been used popularly for quite some time. The updates have only made it more desirable. This paid tool although not directly an SEO tool, is useful for link building and outreach. If you’re looking to make your outreach experience easier instead of doing it manually which may take up useful time. 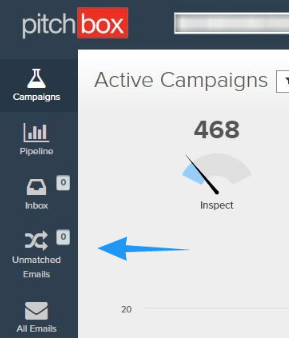 Pitchbox also has an added feature of email sequence that allows you to arrange follow-up emails as required. Pitchbox rounds up a bunch of useful websites and URLs that you would need as per your search results or typically what you require at that particular point. This way you can get connections quicker than you would manually. 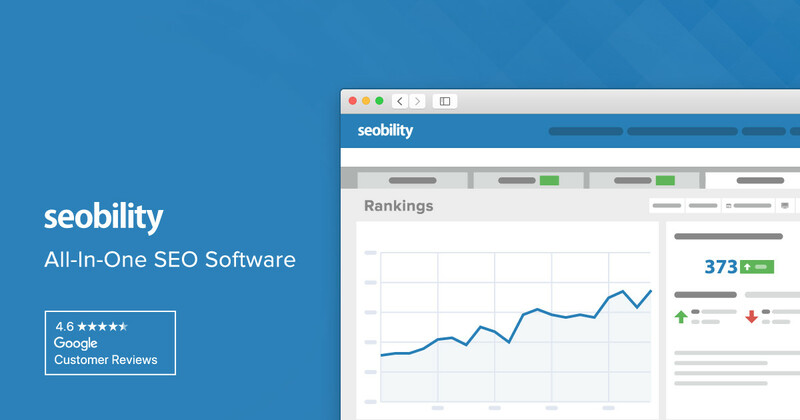 A free tool specifically for SEO audit, seobility helps you assess the quality of your website’s search engine optimization. Some of the great features of this tool include: SEO check, Keyword check, SEO compare, and Ranking check. These features are self explanatory and will ensure that most of your SEO audit necessities are met with precision. There is a free plan as well as a premium one with additional features based on your requirements. This SEO tool is used for Link Building and is available free of cost. 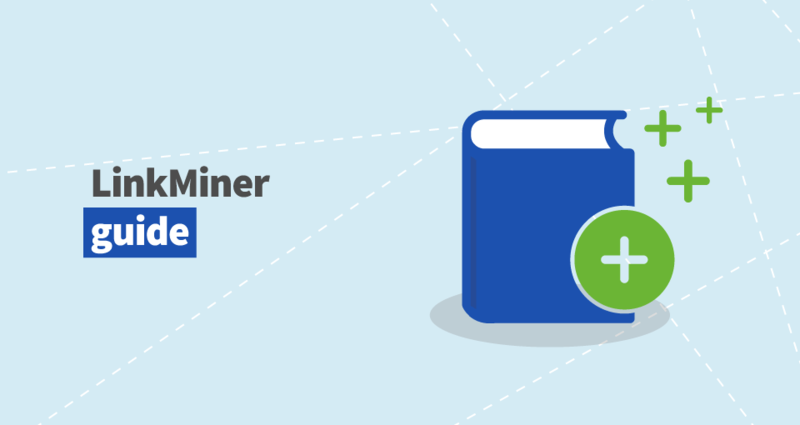 LinkMiner is an optimized tool that will make Link Building simpler and better information of broken links. Not only does LinkMiner give you precise information about a link and provide knowledge on whether it is broken or not, it will also gather data from social media websites for example, Facebook likes, backlink numbers in association with other SEO and keyword building tools. The extension is easily available to download and provides excellent service. With some of these tools that you can try out this year, there may be a lot you can discover about SEO management to help your business grow. The right SEO tools can help you take your business to the next level along with making your website more refined and easily accessible. Get the perfect SEO tool for your business right away so you can stay one step ahead during competition. Why Aren’t Electric Scooters Being Adopted By The Masses?